It lives up to the hype! A true page-turner and even more captivating in the audio form! 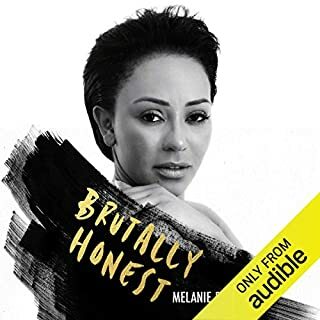 Well done Audible on this great production!